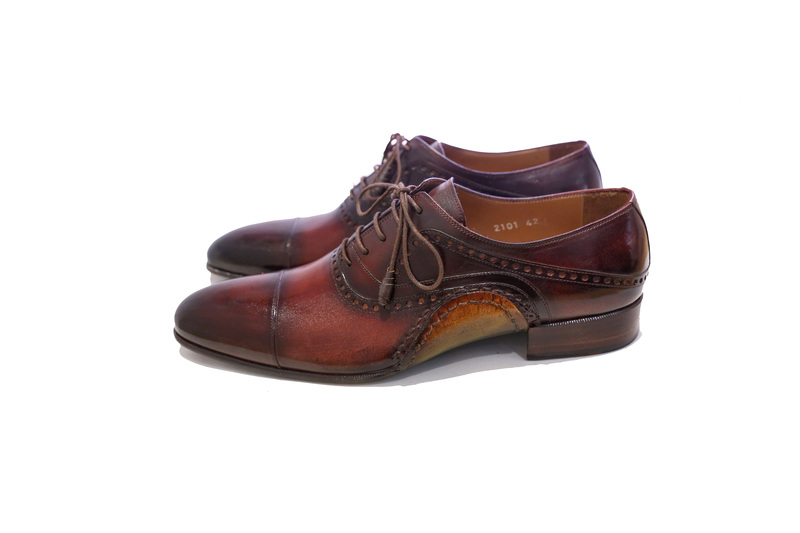 ADE BORDEAUX BROWN – African Inspired. English Aura. Italian Made. 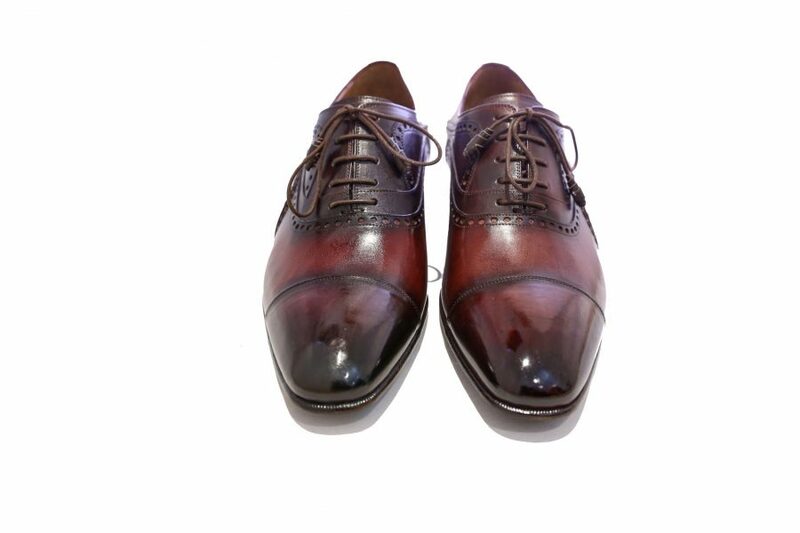 Luxury Men & Women shoes worn by the likes of Hollywood stars Noah Schnapp and Michael Blackson. Shop online for premium exclusive shoes. 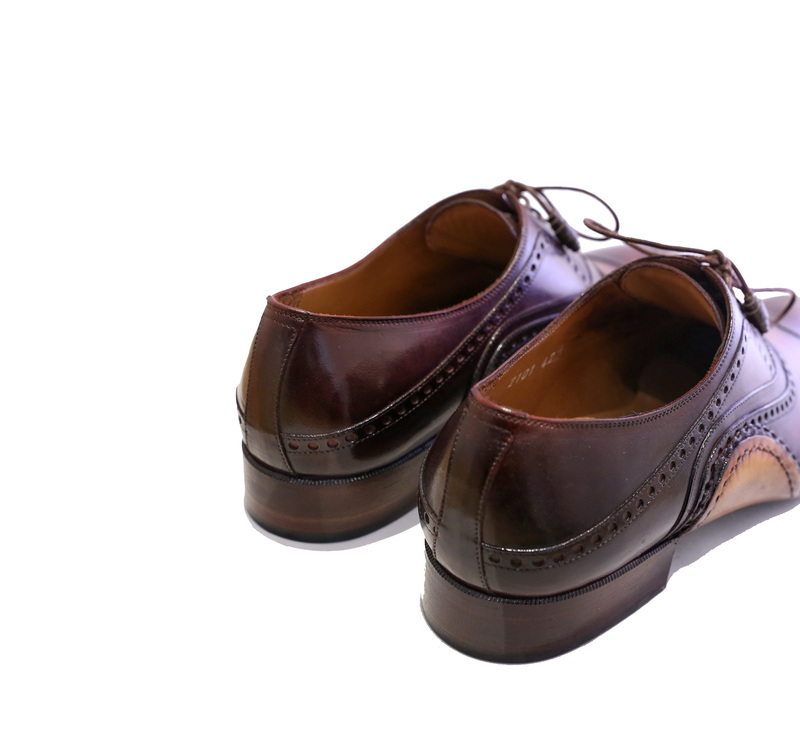 ADE BORDEAUX BROWN is our classic Grade 1 calf leather shoe, hand-painted from shoe to sole with hand-stitched detailing on the bridge of the shoe.